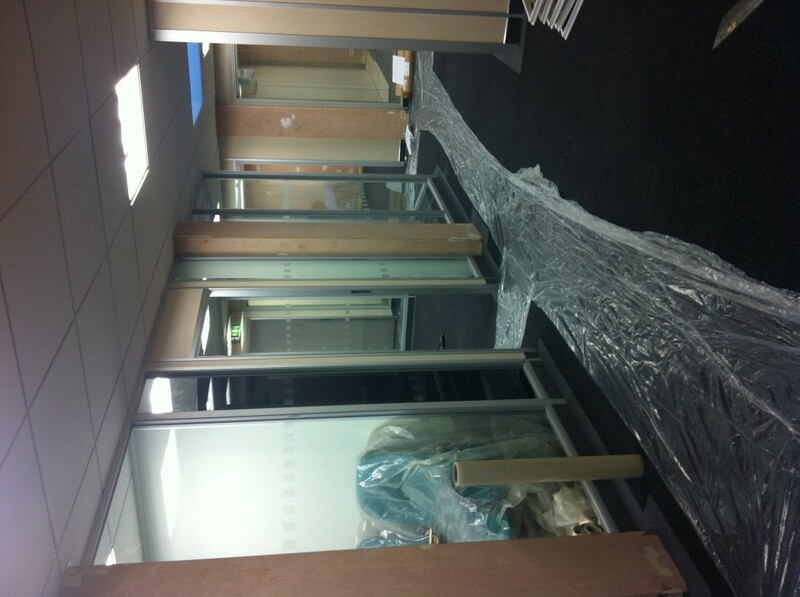 9 Beautiful New Offices about to be completed at Highstone House – High Speed Broadband & Telephone – ready to be moved into at the end of January 2014. Special offer rates available – see ‘Second Floor’ page on our website for details. whilst viewing your future office.